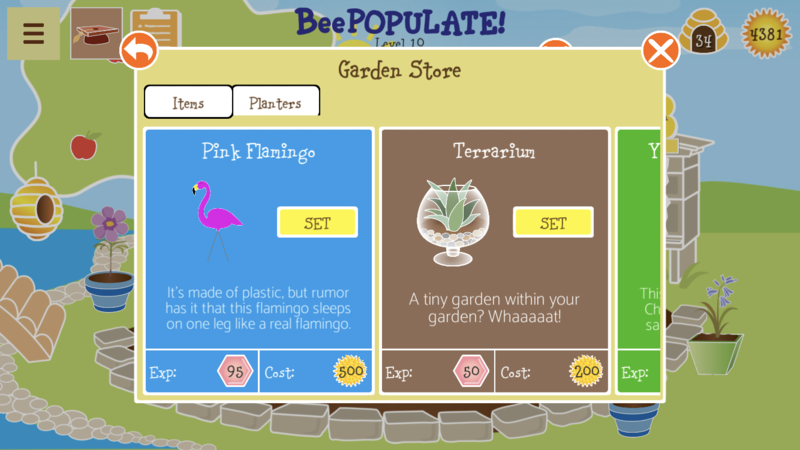 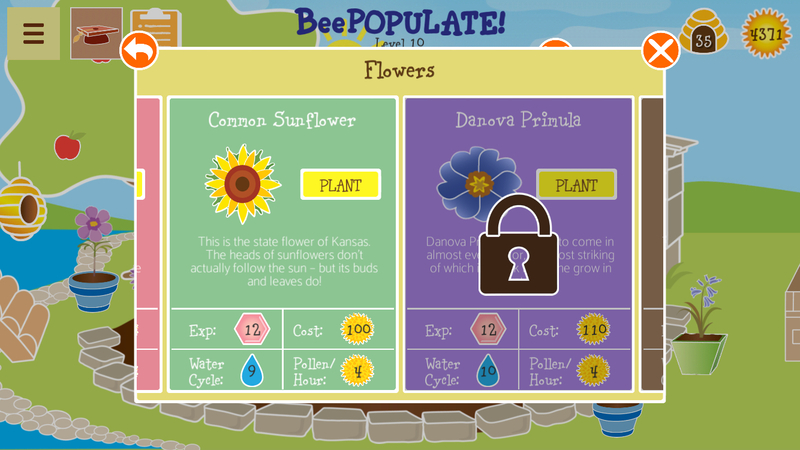 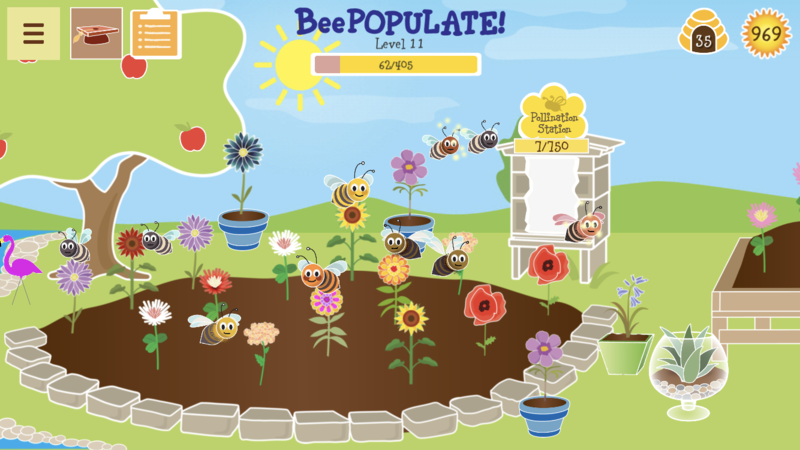 Attract bees in this playful gardening simulator with a mission: to BeePopulate the Earth! 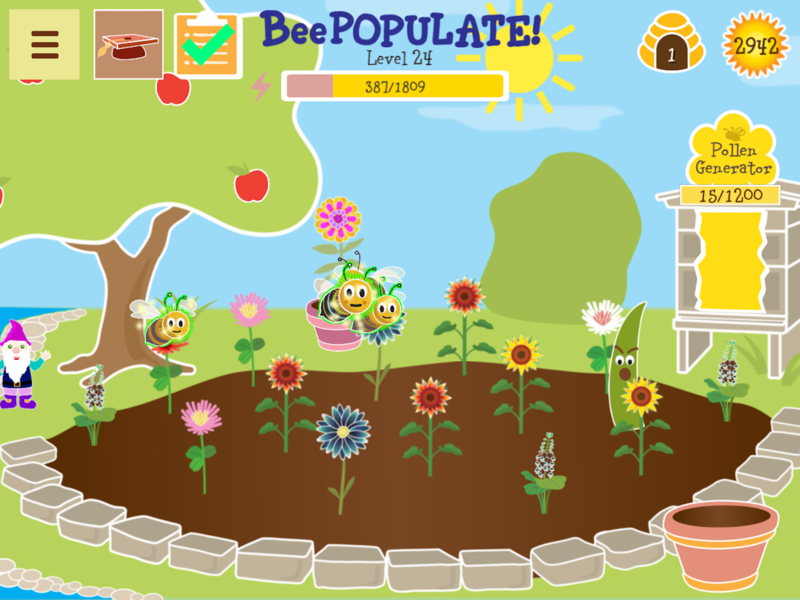 Learn about the vital importance of bees and their role in the environment by designing a fun garden for them to pollinate. 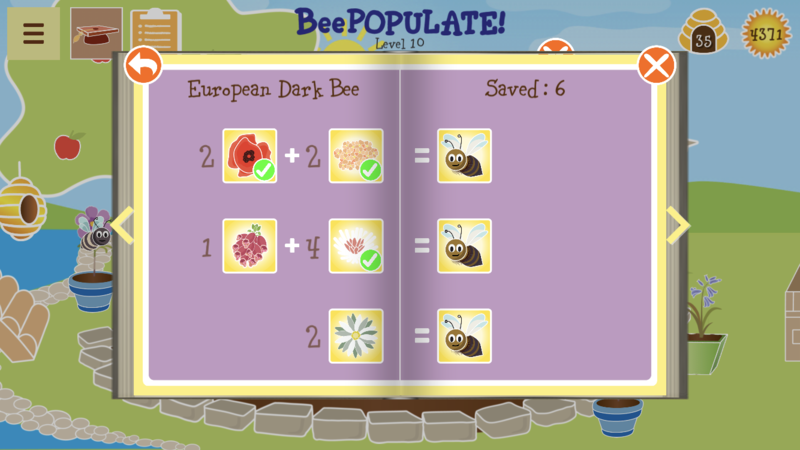 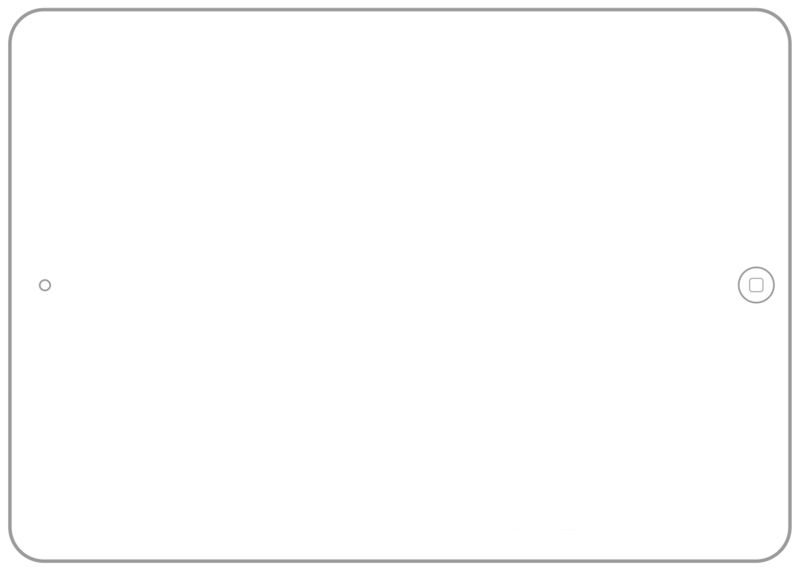 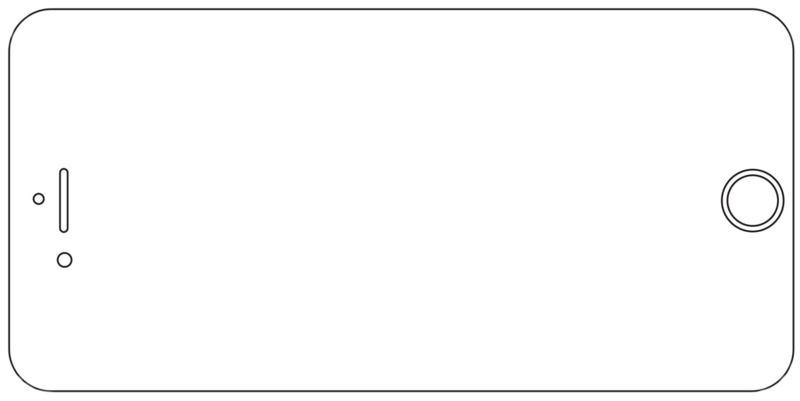 Take their picture and add them to the Encyclobeedia: your very own guidebook of neat bee facts. 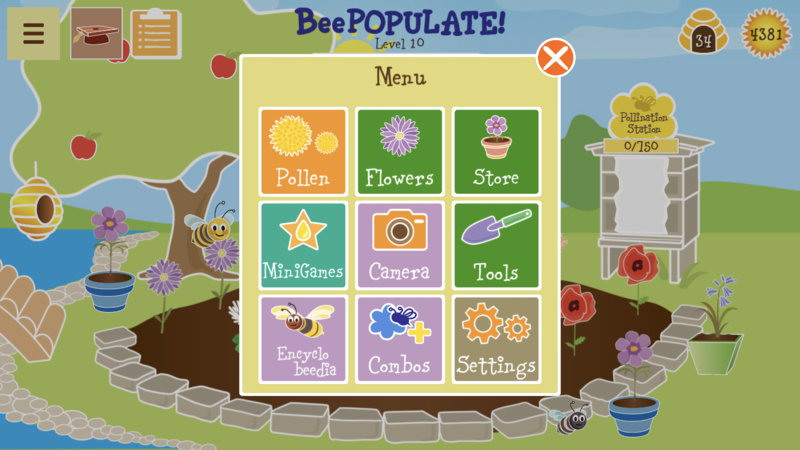 Plant rare flowers to entice new species of bees and watch your garden flourish! 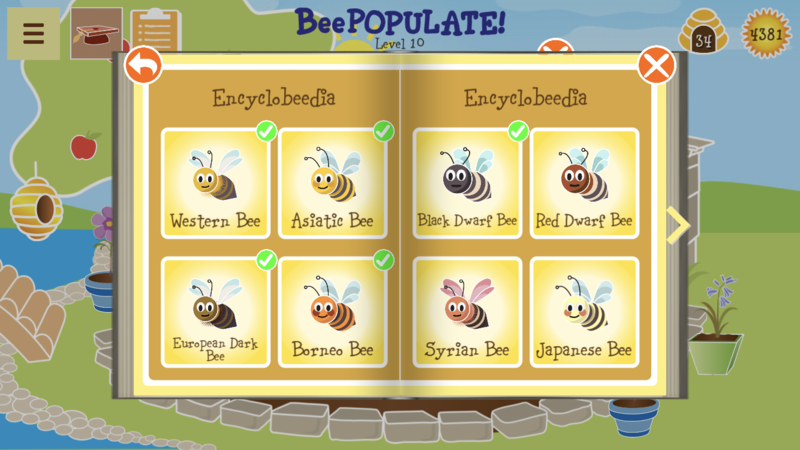 Together, we can BeePopulate our world.